Do you notice some of these symptoms on your computer or gadgets? 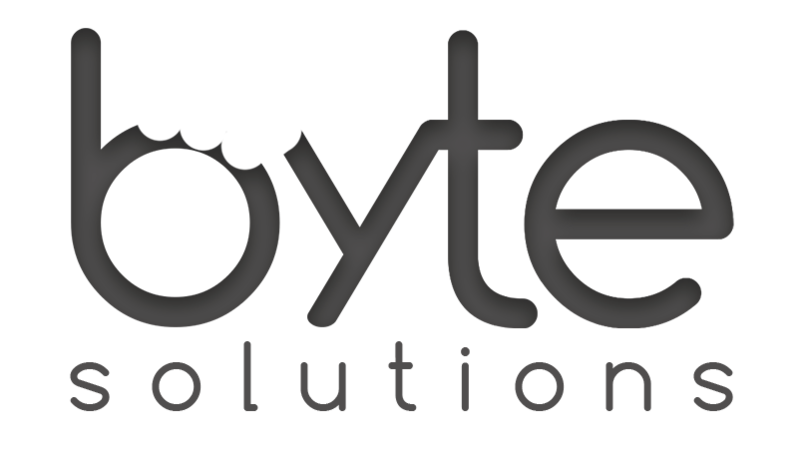 At Byte Solutions, we believe that prevention is the best policy. Thats why we belive all computers should have a dependable antivirus installed to protect against all the latest threats. In addition, due to the significant increase of ransomware, we strongly reccomend implementing full system wide backups.